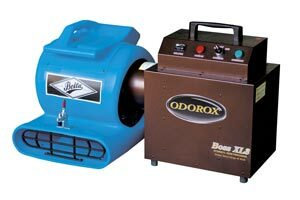 The ODOROX® Boss XL3TM is the right choice for large area odor control resulting from fires, flooding sewer backup contamination, toxic odors and chemical spills. 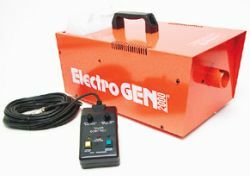 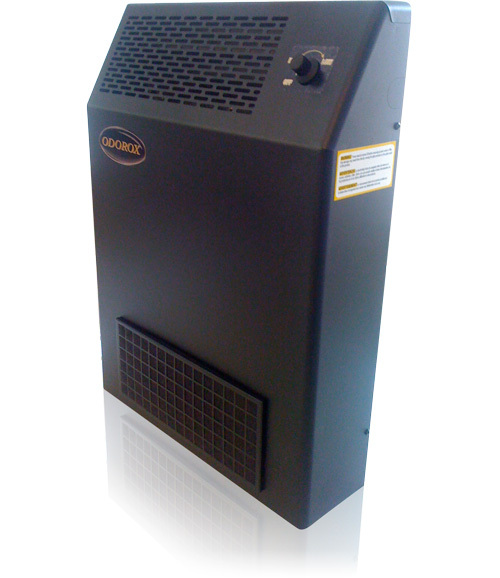 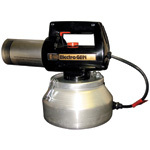 This unit is designed for use with your existing air mover (air mover is NOT included). 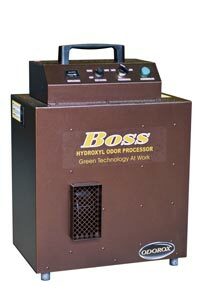 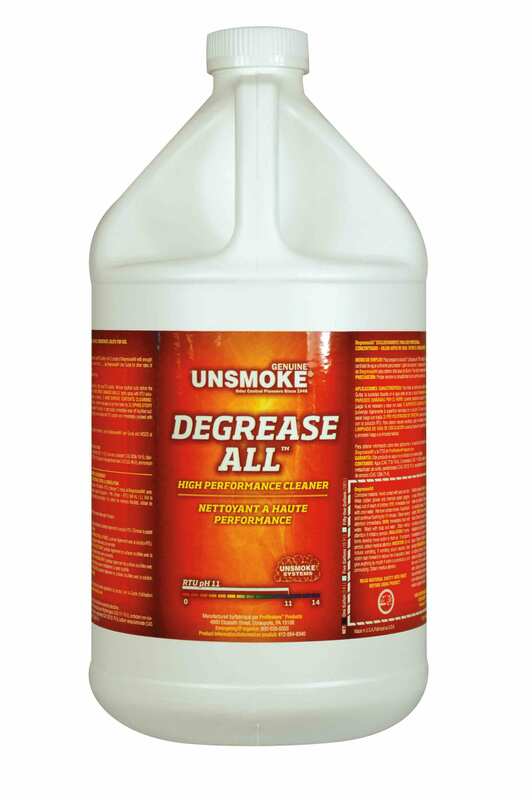 The Boss XL3TM will provide a heavy concentration of ODOROX® hydroxyls to treat large areas affected by fire and smoke, flood, nicotine, grey/ black water, decomposition, mold, sewage, chemical spills/ off gassing and any other odor problem you may encounter.